Welcome to Simon Bowley- Handmade ceramics. 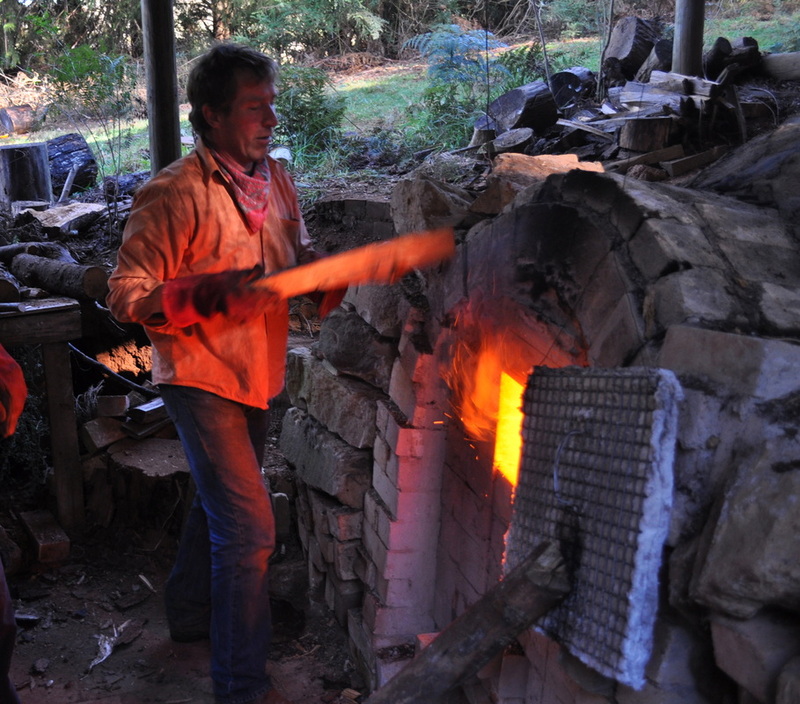 I am a potter living and working at Moss Vale in the Southern highlands of New South Wales, Australia. My work is mainly wheel and hand formed ceramics. I am intrigued by the challenges involved in making objects that are practical as well as aesthetically refined. I hope that my pieces retain some of the feeling of plastic clay in the vitrified, finished article. It is a constant struggle to create surfaces that enhance the ceramic forms. Much of the work is decorated using wax resist and under glaze pigments. I have also been working on wood fired pieces, trying to use clays and slips that are flashed by the fire over a period of days of high temperature heat work. This website is a work in progress, hopefully in the future I can improve it and also offer work for sale through the site.